Android Auto, the in-car connected Android platform, is reportedly receiving a nifty new feature called ‘swipe to unlock’. 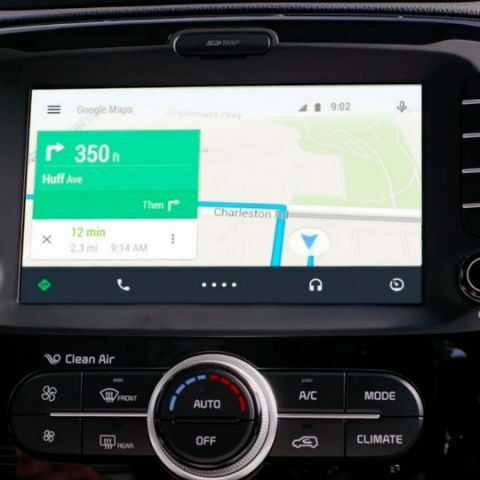 The new feature allows Android Auto users to swipe up on their in-car dashboard app to unlock their paired phones and access certain features of the device which would otherwise not be available while driving. Although Google has not confirmed the rollout of the new swipe to unlock feature, it has been spotted by some redditors who also noticed that their smartphones are only unlocked for a period of 15 seconds after swiping. This could be for security reasons so that users do not get distracted while driving. From the discussion on Reddit, it seems like the new feature is currently being tested amongst users who regularly send feedback about Android Auto to Google. It’s possible that Google is readying to roll out swipe to unlock more widely in the near future. Users can try updating Android Auto on their phones to check for the new feature.